MHI and the Manufactured Housing Educational Institute (MHEI) are here to help individuals garner the information they need within the manufactured housing industry to learn, grow and succeed. Join us at any of our industry events filled with strategic educational sessions for professionals specializing in MH or earn designations through programs designed for community managers, professional housing consultants, installers and much more. MHEI is the place to go for manufactured home installation. George Porter and MHEI have created the online training program that provide detailed explanations of the installation process. 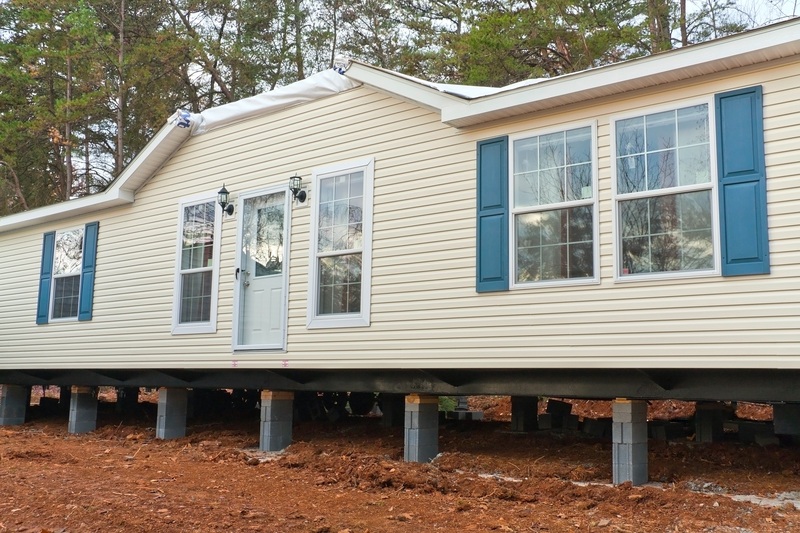 These courses will take the installer from the first to the last step of installing a manufactured home. The ACM® designation awarded by MHEI® distinguishes community managers who have experience managing manufactured home communities, have successfully completed the ACM® program of education, have committed to upholding the ACM® code of ethics, identified themselves as committed professionals, and sharpened their community management skills. Continue to learn from the office, on the go and without budget restrictions through our webinars. 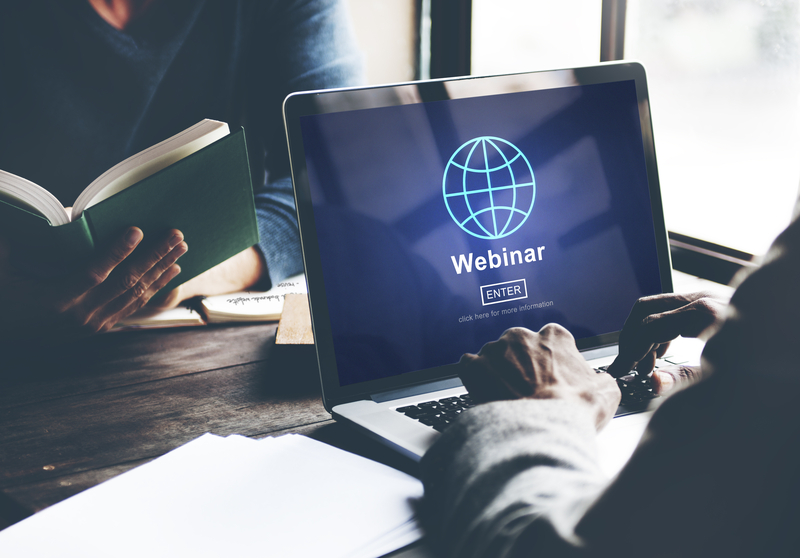 MHI has launched one-hour long webinars to grow your knowledge within the industry on topics such as Fair Housing 101, Top Government Affairs Initiatives and much more. MHEI® has recently updated the curriculum for the Professional Housing Consultant (PHC®) designation and will be making the courses available online. The PHC® courses are designed for employees of retail sales centers and land-lease communities that conduct onsite home sales. 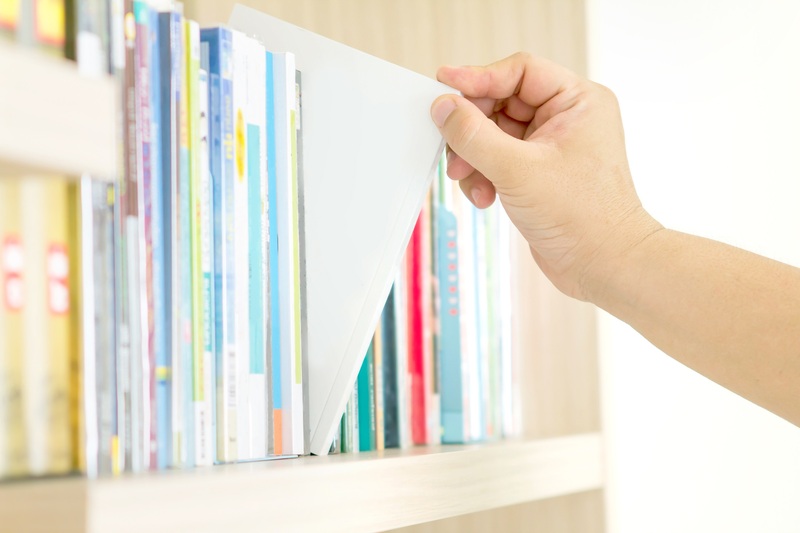 MHEI Bookstore is the one stop shop for educational materials and reports on the manufactured housing industry. Order your books now. 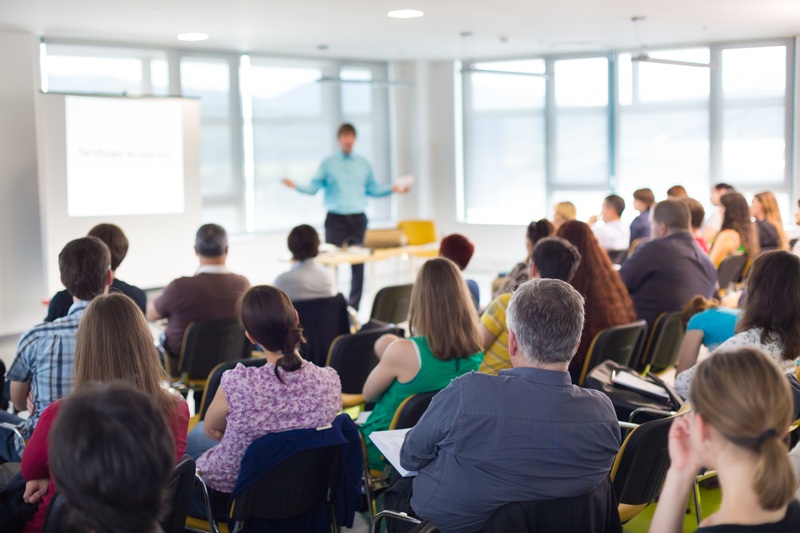 MHI offers five industry events a year with several educations sessions curated to meet the needs of all professionals working within manufactured housing.